beer?” and the answer is always “with reluctance”. 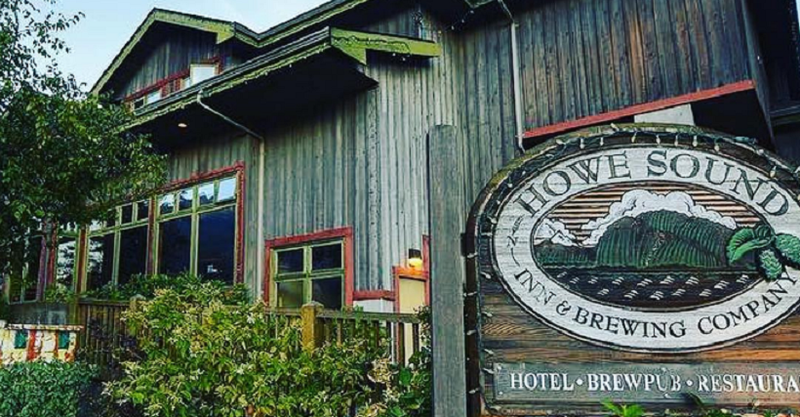 The Howe Sound brewpub opened in 1996 and looks beautiful from the outside, but once you walk inside, it quickly feels well-lived in, like the local bar at your uncle’s hunting cabin. selections, but there is nothing close to its calibre is offered at the brewery. Back to the beer: Howe Sound Brewing has been going at it in Squamish for over twenty years, and some of it is quite delightful. Their range of IPAs reflect a solid northwest approach, their stouts and flavour-forward beers (such as the Pumpkineater and Blueberry Hefe) are noteworthy and add some complexity to their roster. But while there are certainly plenty of accessible options, it is on average, just “meh”. Take, for example, their renowned ‘King Heffy’ which our reviewers rated as “drinkable” and “okay”, with one describing it as a “diabetes pie”. 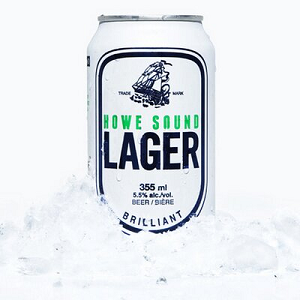 True, they’ve garnered a cadre of awards, most before B.C.’s craft beer explosion, but with age comes staleness: Howe Sound has done little by way of innovation or enhancements to their older recipes to stand out or, truthfully, to still be thought of as a great brewery. The opening of the Devil’s Elbow gave us hope that they would be sparked to be creative, invent some new, interesting line of beers, but instead we got the same line of acceptability. So while we recommend trying out some of their more interesting and refined beers, especially their 8% Pumpkineater, remember that there’s dozens of newer breweries in the region that are more worth exploring.